Camphill is a worldwide movement of vibrant lifesharing communities in which people with and without disabilities live and work together, striving to meet their full potential. The Camphill movement draws inspiration from the principles of anthroposophy, valuing the profound significance of each human being and placing genuinely inclusive communities at the heart of its model for social renewal. There are more than 120 Camphill communities worldwide in 22 countries. Where did the Camphill movement get its name? The first Camphill community was founded in Scotland by a group of refugees from Nazi Germany led by Dr. Karl König, an Austrian pediatrician inspired by Rudolf Steiner’s philosophy of anthroposophy. This group, mindful of the treatment of those with mental handicaps in Nazi Germany, created a new way of working with children with special needs, in which the individuality and potential of each and every individual was developed. As news of their work spread, the group was offered more spacious quarters at the Camphill House estate outside of Aberdeen. From this founding community, the movement takes its name. Who does Camphill serve in North America? There are currently 15 Camphill communities and affiliates in the United States and Canada. They encompass more than 1,700 people, representing all ages, races, and abilities. Work done through Camphill communities serves the needs of persons with intellectual and developmental disabilities across the lifecycle. For example, the Camphill School in Glenmoore, PA, serves children from five to 21 years of age. 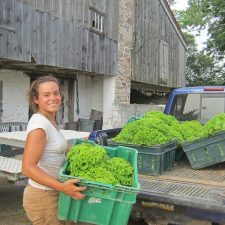 Camphill Soltane and Triform Camphill Community offer youth guidance communities, similar to a college experience, for young adults, age 18 to 30. For adults, there are nine Camphill farming and craft work communities, two urban communities, and one elder care community, which cares for elderly people with and without disabilities. Traditionally organized around a lifesharing model of care, Camphill communities in North America currently provide a range of supportive and inclusive community settings for over 400 individuals with intellectual and developmental disabilities. View a complete list of Camphill communities in North America at www.camphillfoundation.org/communities. What is a lifesharing community? Camphill’s lifesharing model is grounded in the teachings of Karl König, founder of the Camphill movement, and Rudolf Steiner’s principles of anthroposophy, which inspired König’s work. Lifesharing is based on a faith in the profound significance of each human being and the therapeutic power of community. Camphill’s lifesharing model was introduced to North America in the early 1960s, when Camphill Copake (Copake, NY) and the Camphill School (Glenmoore, PA) were created as part of an effort to reform how society treated individuals with special needs. Within Camphill communities, coworkers (including long- and short-term service volunteers) and individuals with intellectual and developmental disabilities live together in therapeutic communities that foster mutual respect and human dignity. Tasks are shared according to the talents and abilities of the members of the community. All community members participate in work, recreation, cultural events, festivals, home life, and decision-making. Do volunteers who live and work at Camphill communities receive compensation? Volunteer coworkers (who join the community for a year, a decade, or even a lifetime) treat their work as a way of life, not as a job or career. In practice, this means sharing living spaces, work activities, and leisure time with community members who have special needs. In the traditional lifesharing model, coworkers do not draw a salary or define their work in “nine to five” terms. Their family needs are met from shared community resources. In response to the evolving needs of the individuals they serve, many communities now rely on a combination of paid staff and volunteer coworkers. How has the Camphill model of care changed over the past 50-plus years? As Camphill communities have moved into more urban settings and responded to new governmental regulations regarding human services, the traditional forms of lifesharing are being supplemented with innovative forms of community life, encompassing more independent living settings and a range of employed and volunteer workers. These new forms of community are deliberately responsive to the evolving needs and desires of those who have made Camphill their home. 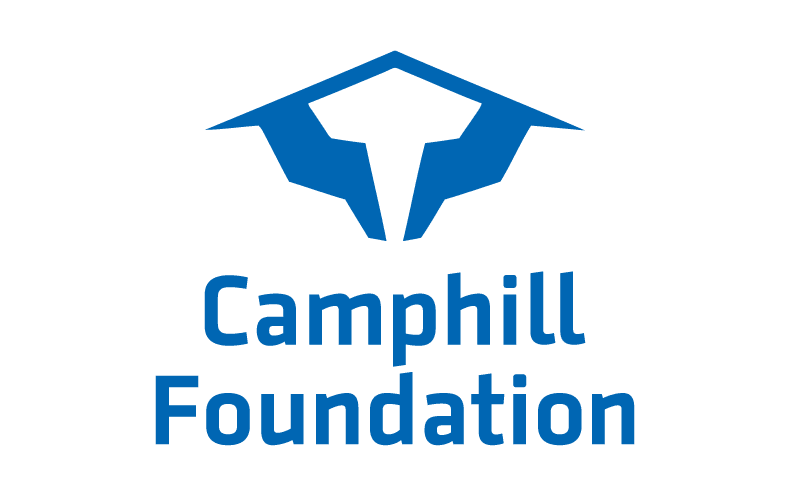 The mission of Camphill Foundation, a non-profit public charity, is to grow, strengthen, and safeguard the Camphill movement in North America. With an annual granting budget of approximately $400,000, Camphill Foundation funds research and education, capital improvements, and capacity building initiatives at and for North America’s 15 Camphill communities and affiliates, as well as select Camphill communities around the world. The Camphill Association of North America is the membership organization for the 15 Camphill communities and affiliates in the United States and Canada. The Association controls the trademark of Camphill in North America and offers a range of services to its member communities, including a coordinated recruitment effort for volunteer coworkers, peer reviews, travel fellowships, and support for advocacy and engagement efforts on behalf of Camphill. See camphill.org for more information. What is the relationship between Camphill Foundation and Camphill communities? Each Camphill community is its own individual non-profit organization. Each community is responsible for making and meeting its own operating budget, which it does through a combination of government funding, annual fundraising, endowment monies, and social enterprise.  Camphill Foundation is a non-profit public charity. Its mission is to grow, strengthen, and safeguard the Camphill movement in North America and worldwide through fundraising, strategic grantmaking, and low-interest financing. In fulfilling this mission, Camphill Foundation provides grants and low-interest financing to Camphill communities in North America, as well as select Camphill communities worldwide. How does Camphill Foundation’s grantmaking program support the Camphill movement? Since 1966, the Foundation has provided Camphill communities and affiliates with more than $8 million in grants and low interest loans. This support is focused on three strategic areas: educational programs, capacity-building initiatives, and capital needs. Click here to find a complete list of our 2018 grantees. Visit www.camphillfoundation.org/grantmaking to learn more about Camphill Foundation’s grantmaking program. What opportunities exist for students and professionals in the human services field to receive training in Camphill’s unique model of care? Camphill Academy is the higher education community of the Camphill movement in North America. It works in partnership with participating Camphill communities and affiliated organizations to provide professional education and certification in Anthroposophic Curative Education, Social Therapy, and related fields. Courses of studies are embedded in the life and work of participating communities and organizations. Camphill Academy also offers continuing education in a variety of areas related to the work of the Camphill movement. To learn more, visit www.camphill.edu. What does the Camphill logo symbolize? The logos of Camphill Foundation, Camphill communities, Camphill Academy, and the Camphill Association incorporate a stylized dove form. This image symbolizes the pure, spiritual principle—the profound significance—that each individual possesses. It acknowledges the Camphill movement’s origins in anthroposophy, and the anthroposophic impulse to nurture the life of the soul in the individual and in human society.